CPN Secretariat meeting to be held on Wednesday - Integration Through Media ....! 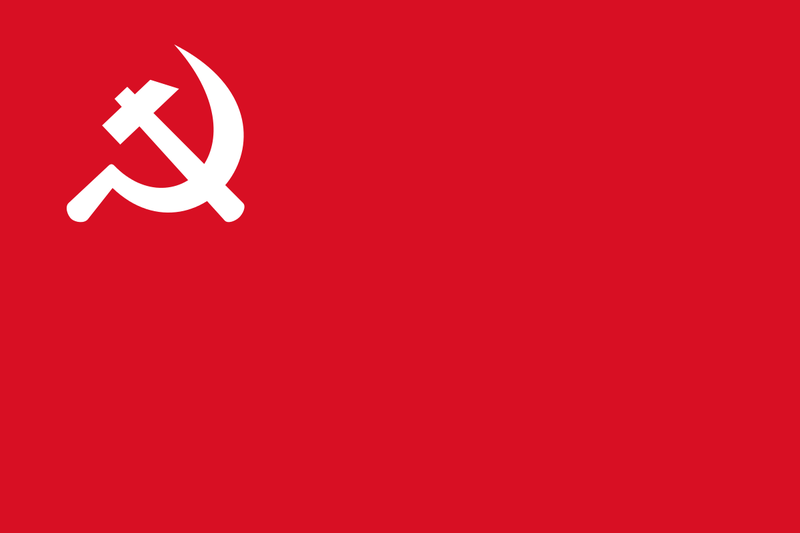 KATHMANDU: The Secretariat meeting of ruling Communist Party of Nepal (CPN) is being held tomorrow to deliberate on the unification of the provincial, district level and people’s level organization among others. The meeting, that had been postponed repeatedly, is going to be held at the Prime Minister’s official residence at Baluwatar at 11 am, according to the CPN Spokesperson Narayan Kaji Shrestha. Prime Minister and Chairman of CPN KP Sharma Oli and another Chairman of the same party Pushpa Kamal Dahal ‘Prachanda’ on Monday had discussed on calling the Secretariat meeting. The unification between CPN-UML and CPN-Maoist Centre held on May 17 had mooted the plans to carry out unification process in the lower units of the parties within the three months of the unification. The four-member taskforce delayed in submitting the report owing to the disagreement in the names and the leadership, thereby further slowing down the process of unification process at the province level and of sister organisations. The taskforce relating to unification of the Janasanskriti Mahasangh Nepal, Landless and Lawyers Organization have submitted their report. Although the student organization’s name has been agreed for ‘AANFSU’ as in the past, the leadership has not been determined yet. Also, the name of the youth wing and leadership has not been agreed on either.